Let Us Enhance And Redefine Your Natural Beauty! BroadBand Light (BBL)™ is the world’s most powerful IPL device on the market. It sets new standards in treating skin conditions associated with aging, active life styles, and sun damage. Unwanted hair can be a source of frustration and embarrassment, growing everywhere: upper lips, underarms, backs and bikini lines. Shaving, waxing and plucking only go so far before they’re needed again. Seek a more permanent solution. Aging can bring unwanted changes to the skin — in the form of wrinkles, fine lines, enlarged pores, rough texture or a dull tone. As a result, many people are striving to restore their youthful glow, looking as good on the outside as they feel on the inside. If the body produces too much or too little melanin, it can cause brown spots, sun spots, moles, melasma or other skin patches that appear lighter or darker than normal. Some people are seeking treatments for more dramatic results. 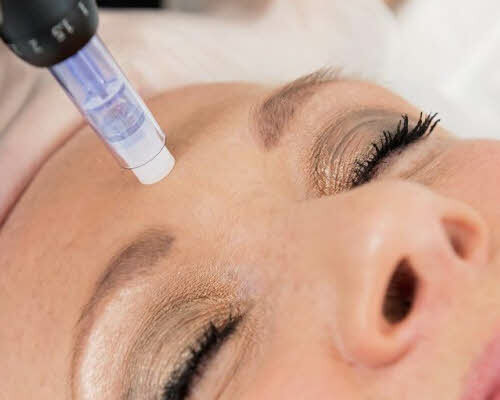 BBL laser treatment can safely and precisely treat a number of skin conditions anywhere on the body, including sun damage, sun spots, rosacea, age spots, facial veins, and coarse hair growth. Forever Young BBL also targets the skin cells and can alter the expression of the genes associated with the aging process. Get the look and feel of younger skin. No matter your age is effective on all body areas, such as the face, neck, chest, arms, and hands. BBL is a completely non-invasive treatment, meaning no incisions or surgical methods. No downtime either. BBL treatments are long-lasting results. 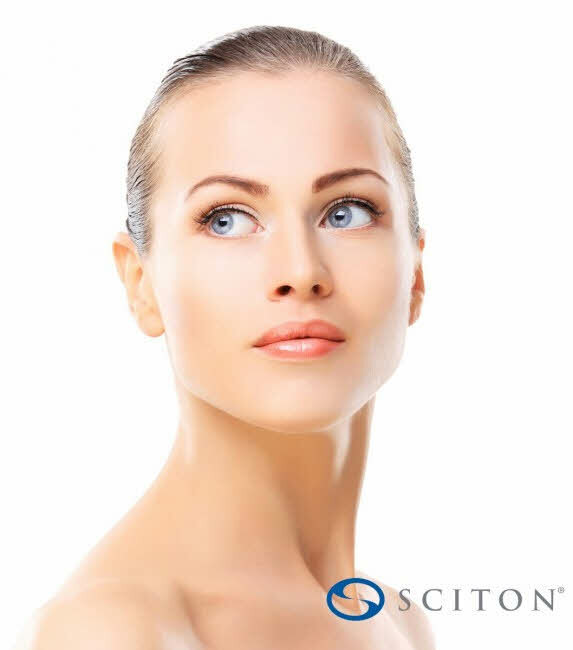 Patients’ skin looks smoother, clearer, and much younger for longer. for optimal patient safety and comfort. We cater to all skin concerns including acne, discoloration, anti-aging, scarring, hair removal and much more! At SkinBliss we believe in the art of healing the skin and our goal it to help you maintain a younger, healthier, more vibrant face and body. 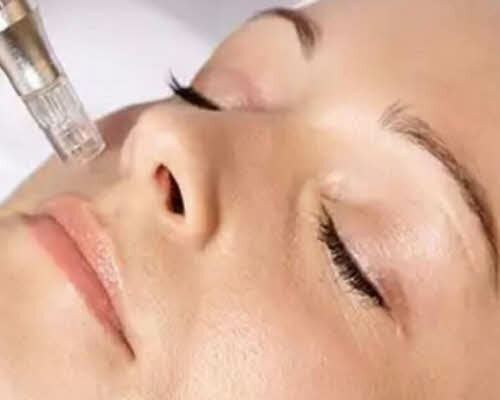 Treatments are designed to help oily/acne, pigmentation, rosacea, dry/dehydrated, tired/dull, smokers and fine lines concerns. Each treatment is customized to meet individual client needs. SkinBliss is proud to be using Environ, PCA and Circadia products in our chemical peel treatments. Powerful antioxidants with vitamins, minerals, and oils with anti-aging benefits. A kit is included with every peel to help repair, heal and restore the skin in its renewal process. 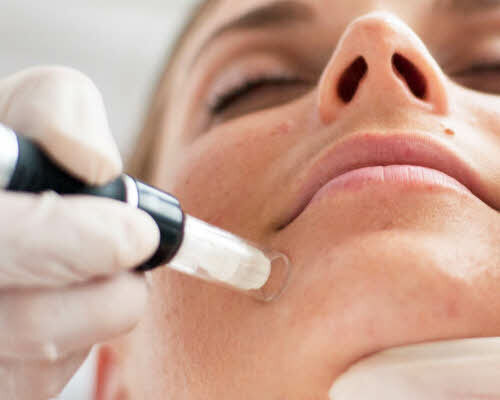 Treatments can even skin tone, clear acne, improve the look of aging skin and make dull complexions glow.